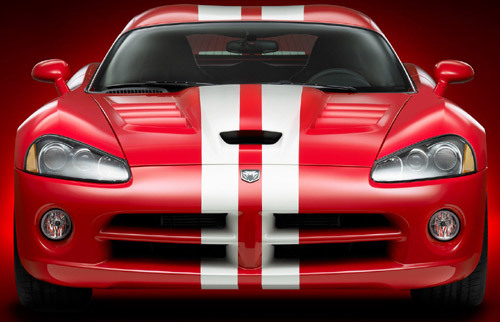 MJ Acquisition is the group that has recently bought most of specialty car maker Saleen Inc.
Now there are some reports that show these guys are also considering buying the business of Dodge Viper as well. 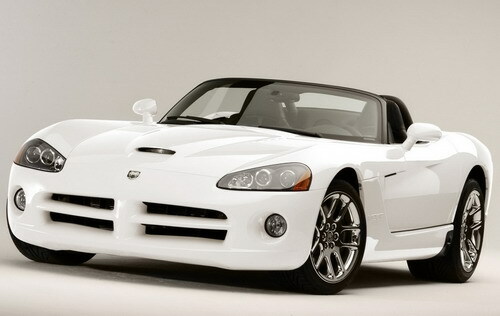 However, it is not clear yet whether these guys include in the three bidders that Chryslers has announced publicly. “We have been planning to buy Viper,” says Mike Shields who has controlling interests in different auto companies in Michigan. Power-Tec, Control-Tec, Cyltec and Arrow Racing Engines all are part of their group. The used the name of MJ Acquisitions to purchase street-performance car of Saleen Inc. in the previous month. 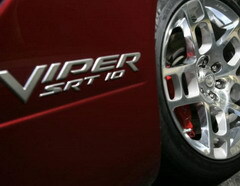 Since last October, Chrysler has been considering selling out its Viper sports car business. 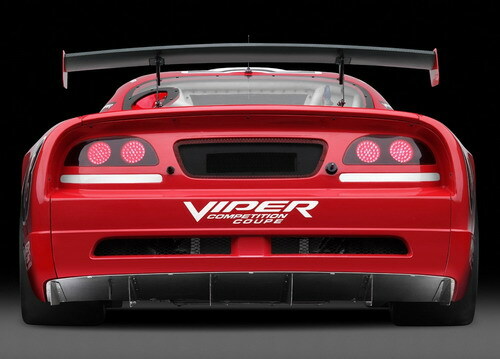 This Viper operation was powered by a V10 600-hp and it was conducted in at their Detroit factory. It can’t be said with certainly that whether MJ Acquisition is among the three bidders of that Chrysler has talked about or not. On the other hand, Chrysler refused to comment on these three potential bidders and about the exact timetable of that deal. « Michigan group purchased most of Saleen Inc.